Surprise! 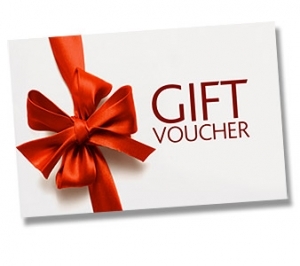 Everyone loves an unexpected treat, so our gift vouchers are perfect for birthdays, Christmas, anniversaries, a thank you gift or to say “I love you”. Give a gift of relaxation…..by calling us now.